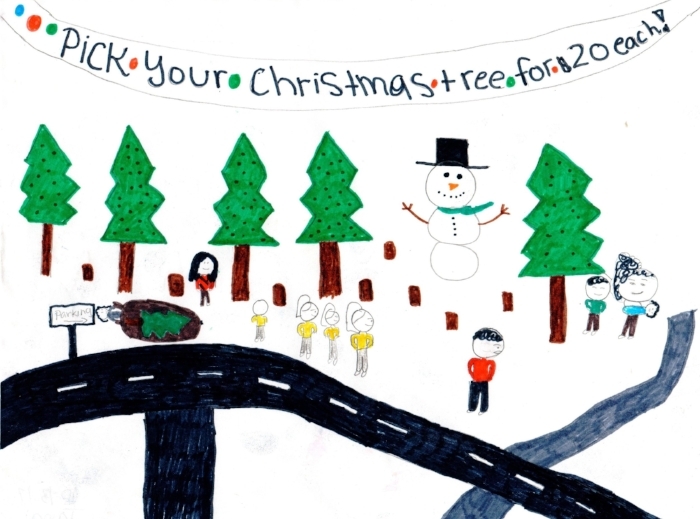 Each year, during the holiday season, the Development and Marketing department invite our youth to participate in our annual Holiday Card Artwork competition. 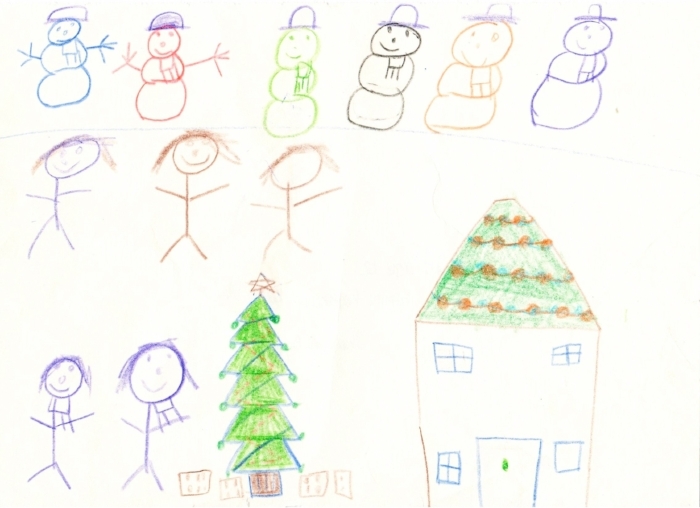 This year's winner was a colorful and thoughtfully drawn holiday scene. Well done C.R.! We're proud of all the entries that were submitted and hope you enjoy them too! 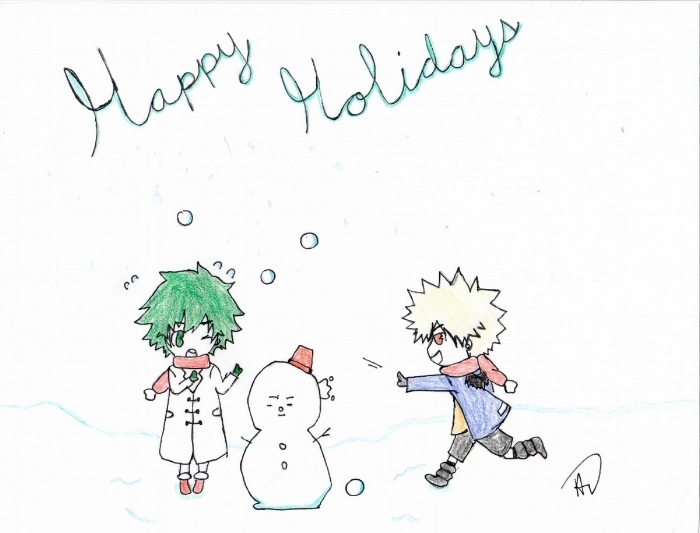 2017 Holiday Card Artwork Winner! 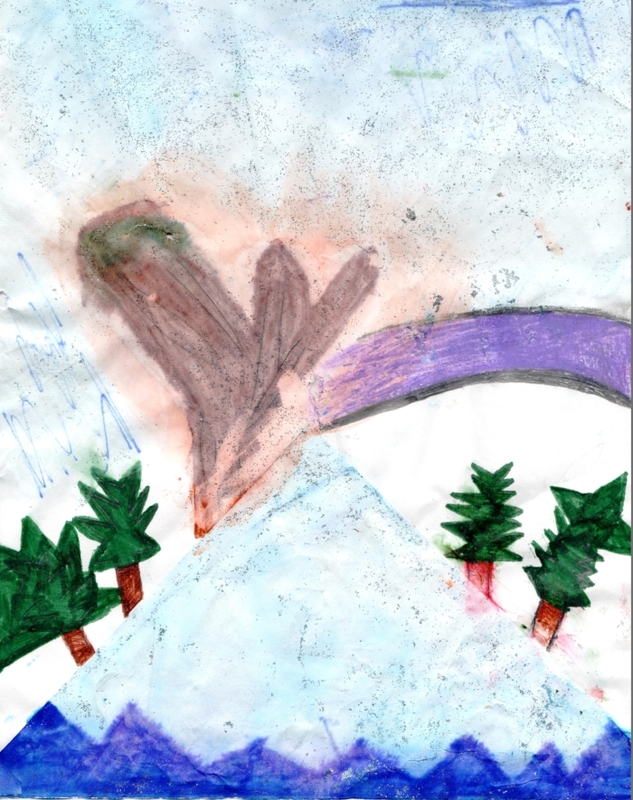 Artist: C.R., age 10, male, from our Katie .A. Family Pathways program. Artist: J.H., age 12, female. Artist: T.M., Pryor Center resident. J.C., age 12, from our Katie .A. Family Pathways Program. A.G., East Bay Shelter resident. Artist: T.P. East bay Shelter resident.